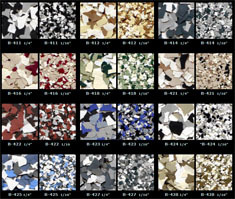 Decorative quartz flooring aggregates are composed of uniformly shaped and sized quartz granules. 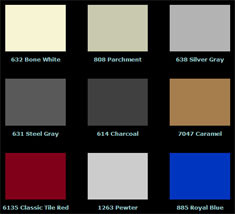 They provide a decorative, durable, UV stable additive for resinous floors. 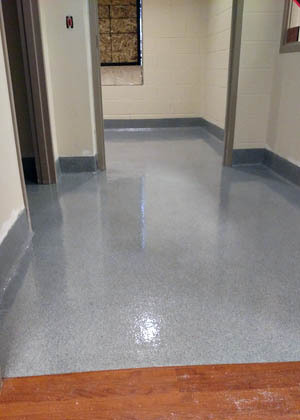 Decorative quartz can be applied to achieve many different textures and levels of slip resistance to prevent slip and fall injuries and minimize liability. Decorative quartz aggregate is available in two sizes one for broadcast and slurry systems and a larger size for power trowel applications.